Rubislaw Church enjoys a long standing tradition of choral, organ and instrumental music during Sunday worship. At the heart of the musical programme is a mixed choir of approximately 10 singers, the Young People's Music Group and the magnificent Willis pipe organ which all come together to augment and inspire congregational song. The choir, always keen to welcome new members, sing a wide variety of repertoire from the 16th to 21st centuries. They rehearse on Thursdays in the Church Hall. The Young People's Music Group accompany the second hymn on Sunday mornings with instruments including violin, cello, saxophone and euphonium. 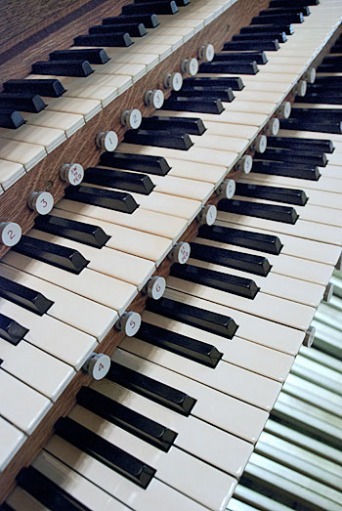 The instruments, choir, and organ provide a wide variety of music in the worship service, from quiet contemplation to the magnificent sound of the entire congregation blending in songs of glorious praise. The choir at Rubislaw Church is a mixed choir of some 10 voices who sing a wide variety of sacred repertoire written from the 16th to 21st centuries. Choir practice is on Thursdays from 4:30 to 6pm. The choir welcomes new members with enthusiasm; for more information please contact church office on (01224) 645477. The organ at Rubislaw Church is a 3-manual Willis, originally built in 1890 by Henry (Father) Willis as a 2-manual with tracker action. In 1926 it was enlarged to 3 manuals by his grandson, Henry Willis III. 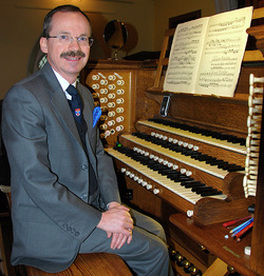 There were minor changes made 1937 and 1952 and again in 1967 it was cleaned and overhauled with tonal changes by J. W. Walker & Sons, Ltd of Ruislip.In 1995 a massive rebuild was done by Sandy Edmonstone of Perth with David McGinnigle (FRCO), then organist of Rubislaw Church as Advisor. 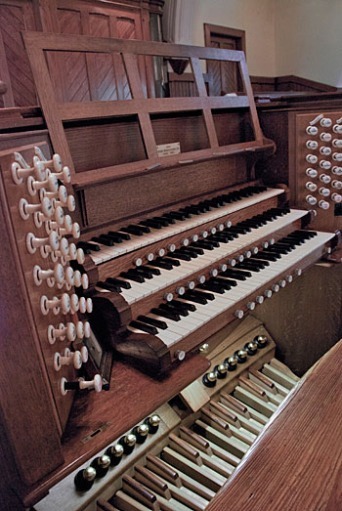 The organ, particularly the Great and Swell Division, was changed to better accommodate a more grand French sound and a modern solid-state piston capture system was installed. The choir division was increased with Father Willis pipework from a redundant church in Glasgow and a lovely flute of 18th century vintage, the latter considered one of the most beautiful stops on the instrument.